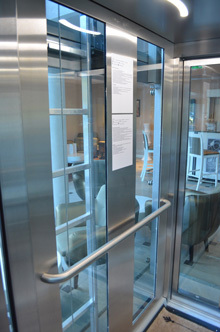 AS ELIF was founded in 1991 and has been successfully operating in the market. 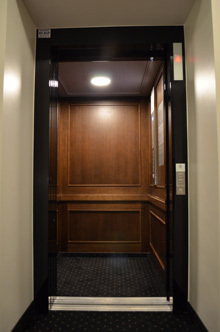 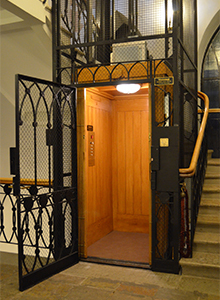 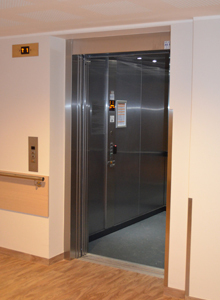 Our company’s experts have accumulated extensive experience in the installation, maintenance and modernization of the elevators. 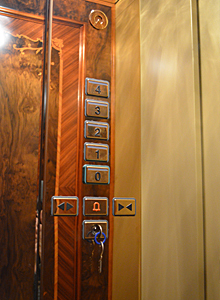 The experience which is passing from generation to generation. 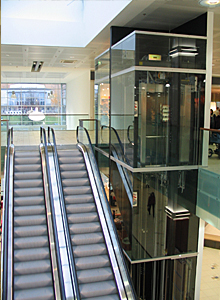 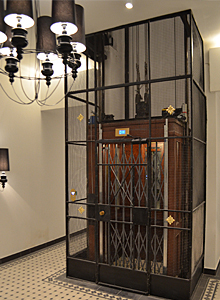 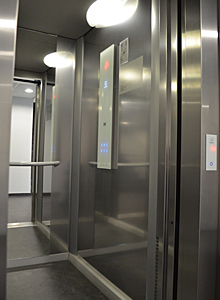 ELIF company offers innovative and eco-efficient solutions for elevators, lifts and escalators.